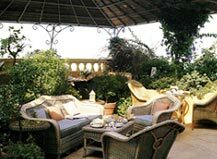 Located in one of Beirut's oldest and most charming districts, the Hotel Albergo offers enchanting hospitality and ultimate comfort in a romantic, refined setting. You will discover beyond a prestigious establishment, a unique & rare dwelling. 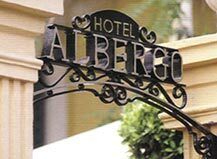 There, subtle hospitality & alluring decor are designed to harmonize perfectly with the romantic & discreet charm of the Hotel Albergo. 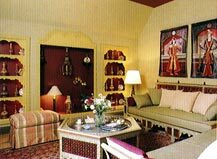 Every of the 33 Suite amounts to a separate world with a distinct character, affording every provision for your well-being. 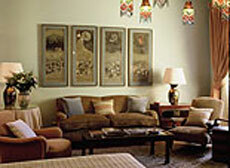 Interior ambiance is supported by exquisite service to render your stay a fairy tale like pleasure on every visit. 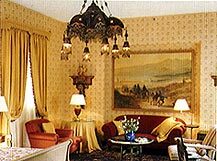 The graceful elegance of the dining hall adds to the unparalleled cuisine of Hotel Albergo a delicacy you will come to expect with every meal. The terrace and swimming-pool on the roof are ideal for your unwinding getaways and offer you a breathtaking panorama of the city to enjoy as you relax.